We have carved a niche for ourselves as the Paper Shredder Manufacturer, Exporter and Supplier across China and rest of the world. 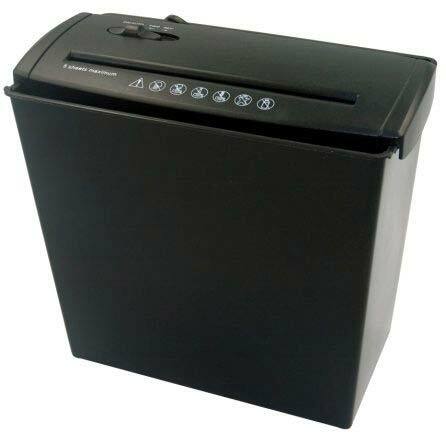 The Paper Shredder (A606B) offered by us, is developed in the decorous manner ensuring the adherence of high standards of product development and quality control. For client’s flexibility, we make it available in tailored specifications as well. Trust us for nominal pricing & prompt delivery.